In a few months time Intel will launch its Kaby Lake processors but they will also be accompanied by a new chipset called Z270. 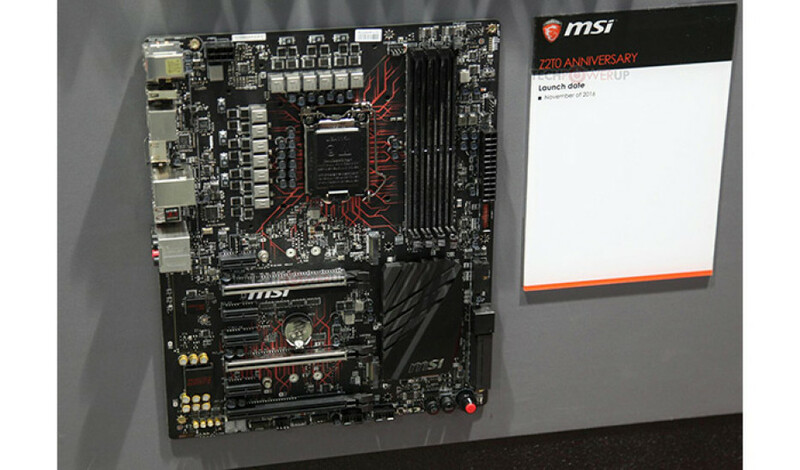 Since there isn’t much time left motherboard makers are busy preparing Z270 motherboards but MSI has gone one step further – the company has showed a Z270-based motherboard at the on-going Computex 2016 in Taiwan. The board is called Z270 Anniversary but the name may change by the time the board enters mass production. Unfortunately the board does not offer any new and interesting features – you get the same LGA 1151 socket, four DDR4 memory modules, three PCI-E video card slots, four PCI-E x1 slots, six SATA 3.0 ports, two M.2 connectors and again two U.2 ports. 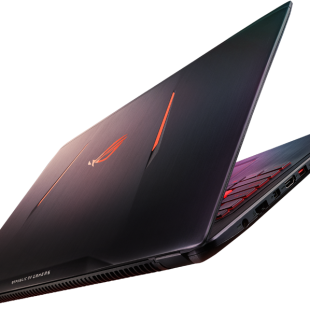 The same can be said about the new chipset as well – the Z270 will bring just incremental changes compared to the current Z170 chipset and this is it. Kaby Lake is expected this fall, which means that the Intel Z270 chipset will arrive along with the new chip family.